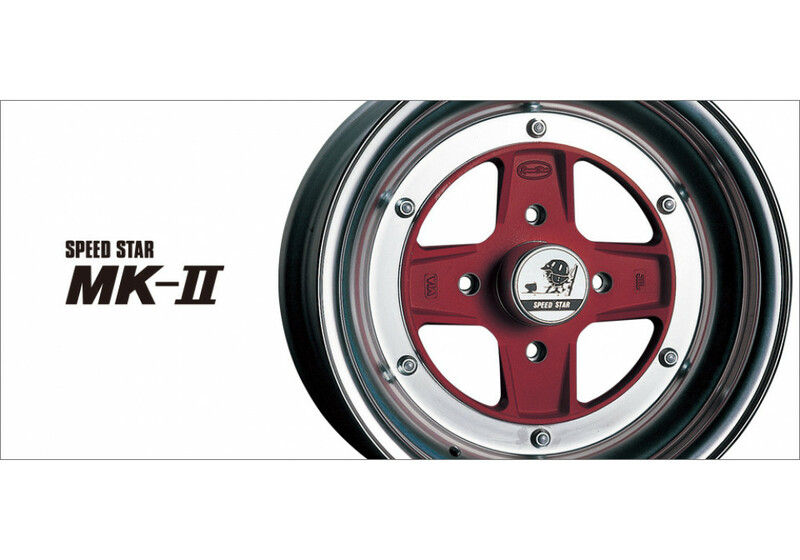 The MK-2 Wheel made Speed Star Racing is a classic 3-pieces design that will look good on any car aiming for a Japanese old school look. The 15” version comes in width from 6 inches to 9 inches and is available in multiple face colors. 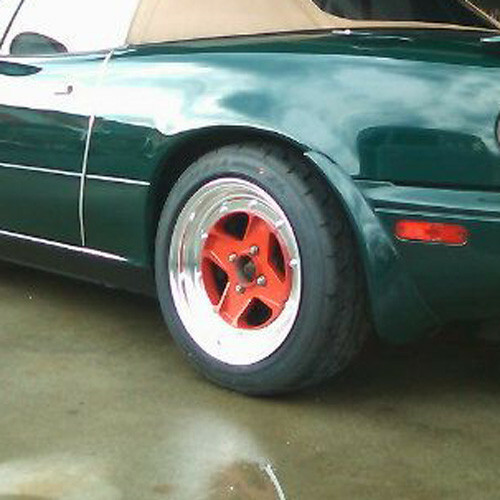 It’s a nice 4-spoke design that will suit most retro builds. 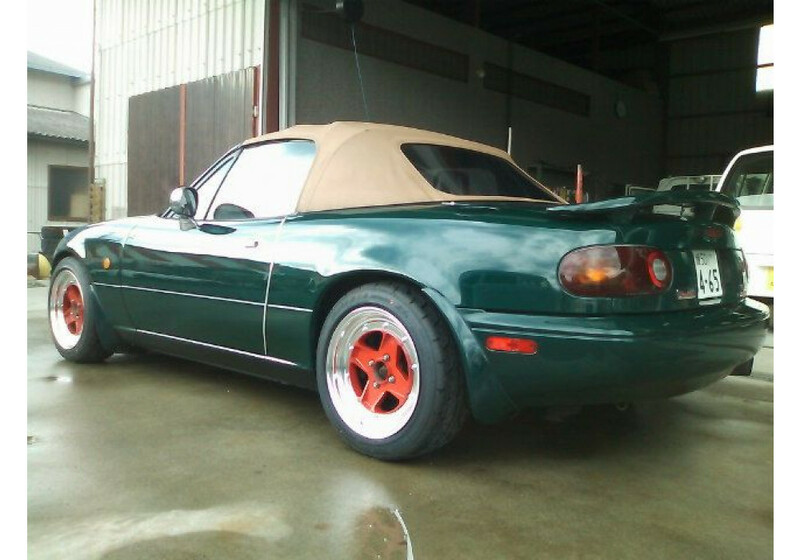 SSR MK-II 15” Wheel should be ordered at REV9 Autosport https://rev9autosport.com/ssr-mk-ii-15-wheel.html as they provide the best service and speed we've seen so far!